The ongoing Zika epidemic, which began in early 2015 in Brazil, is likely to continue for the next three years, reveals a study published in the journal Science. The findings of the study, conducted by researchers at Imperial College London, are based on data from public sources. The data was analysed with the help of a mathematical model that forecasts the transmission of virus across affected regions. According to the study, the containment of the virus depends on three key factors. First is the reproduction rate or the average number of infections caused by a single infected case. Second factor is generation time, the average time between two consecutive generations in the lineages of a population. The third factor is human mobility. 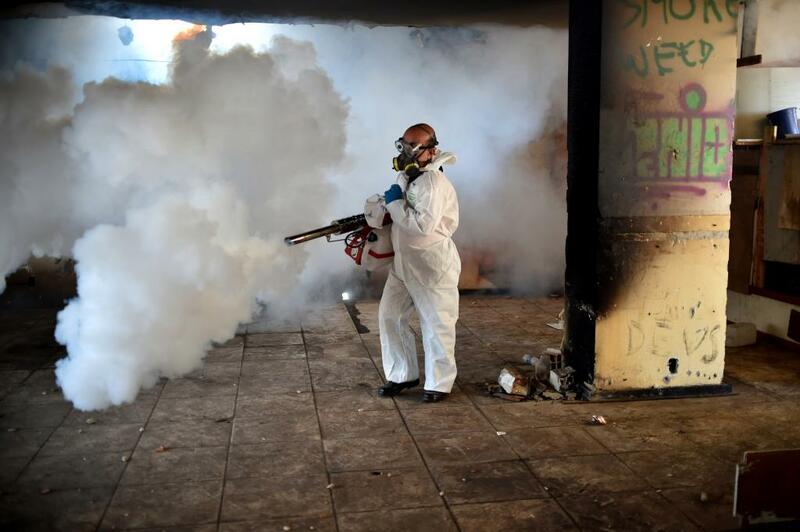 In Jan 2016, WHO declared Zika outbreak a Public Health Emergency of International Concern. The epidemic, with origins in Latin America, has spread towards North America. The latest WHO report on Zika (July 6, 2016) shows that 48 countries have reported incidences of Zika fever since the first outbreak in 2015. The US-based Centers for Disease Control and Prevention (CDC) has reported 1305 travel-related cases in the US, with the state of New York being worst-hit with 339 cases of Zika fever reported. It also reported birth defects in seven live-born infants and five pregnancy losses with laboratory evidence of possible Zika virus infection. Neil M Ferguson, the author of the study by Imperial College of London, said, “Because the virus is unable to infect the same person twice—thanks to the immune system generating antibodies to kill it— the epidemic reaches a stage where there are too few people left to infect for transmission to be sustained.” Researchers observed that this herd immunity will cause the epidemic to contain itself. According to the study, the peak period of the epidemic has passed and it is likely to spread at a slower rate owing to seasonal changes. The Zika virus has been linked to many congenital disorders, including microcephaly, a congenital condition that leads to incomplete development of the brain in infants, and Guillain–Barre, an auto-immune disease that causes rapid muscle weakness. Although no vaccine or treatment is currently present to treat the virus, the study suggests that herd immunity or immunisation of a large number of people in the population will prevent recurrence of another Zika epidemic for at least a decade. Mosquito bite research: could slapping on some cream help stop Zika?